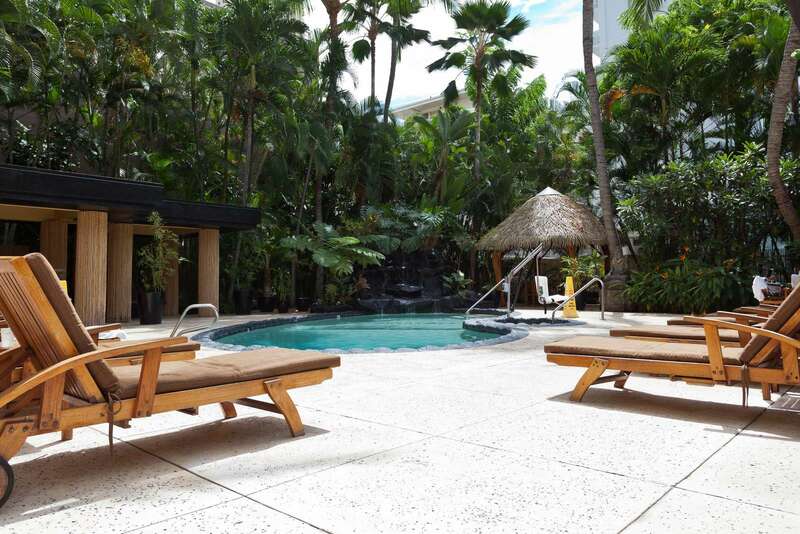 Gorgeous "over the pool" Queen bed Suite at one of Waikiki's most relaxing and central resort hotels. 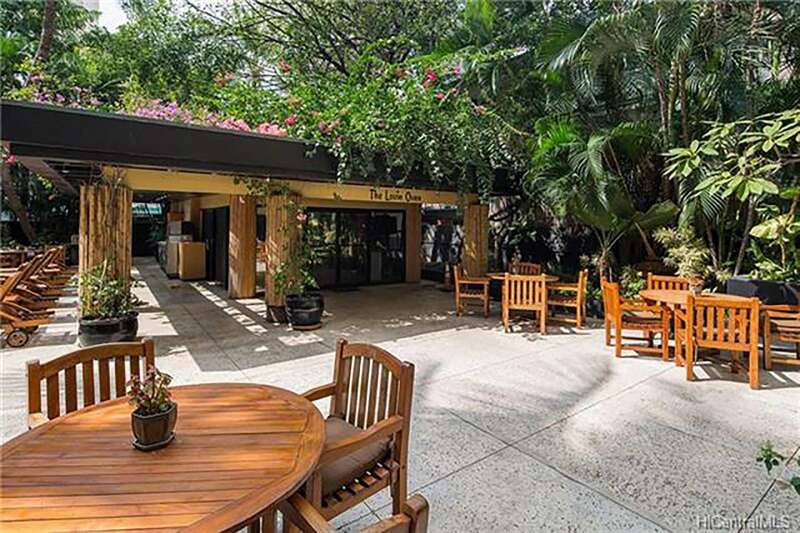 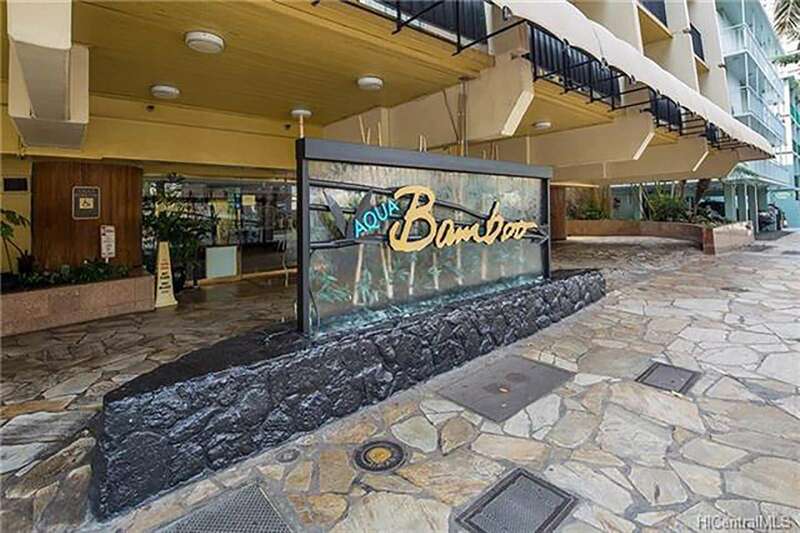 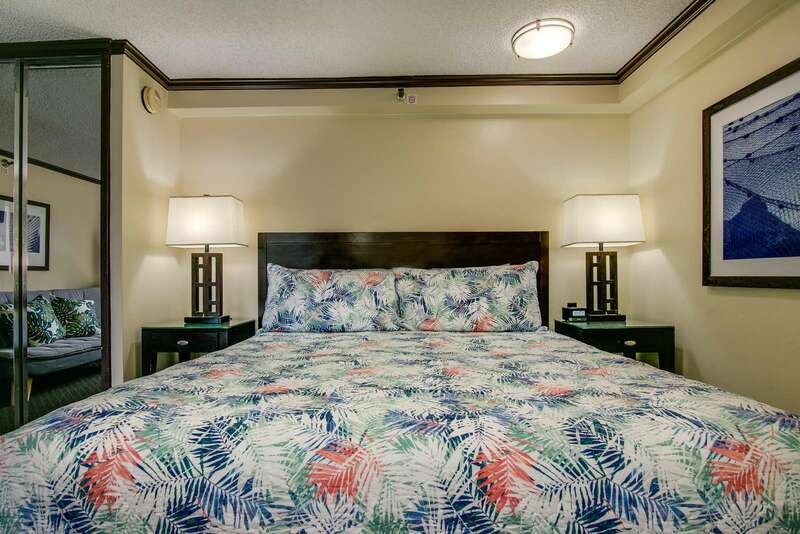 Anyone who has stayed at the Bamboo Hotel knows it's "Zen" like atmosphere that you also will enjoy and be able to relax in the middle of Waikiki. 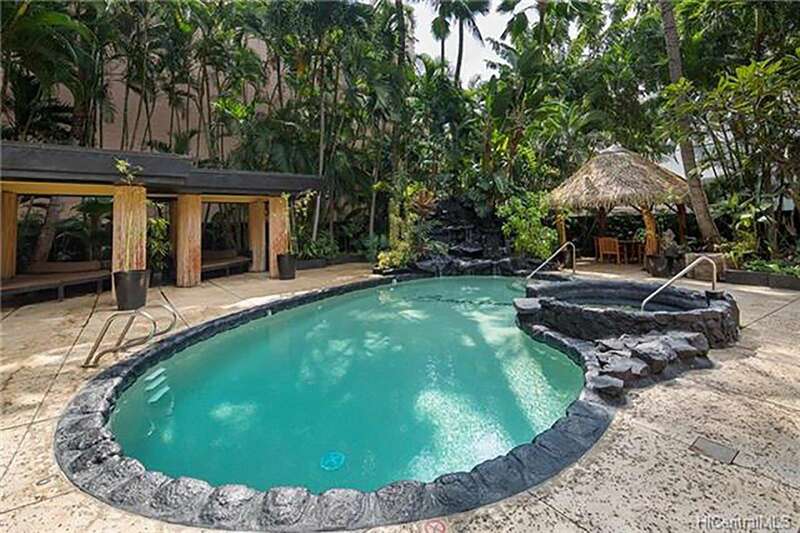 You will be able to use the beautiful pool area which has Hawaiian foliage and a waterfall to remind you that you are in the tropics. 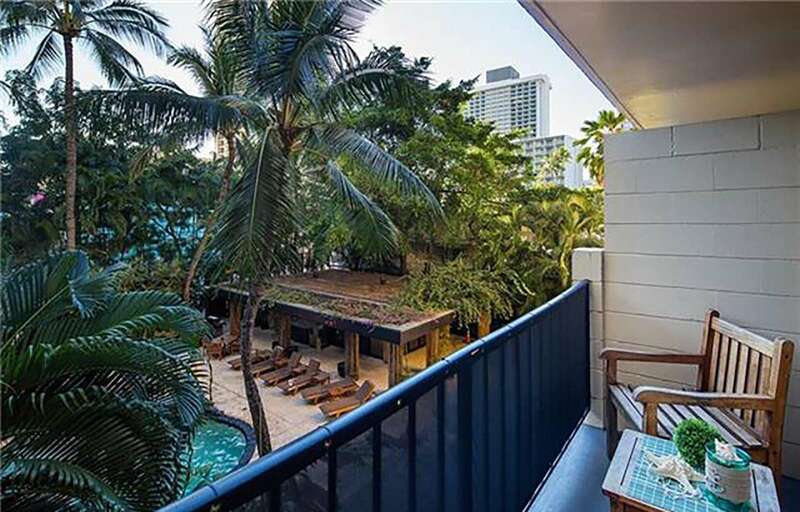 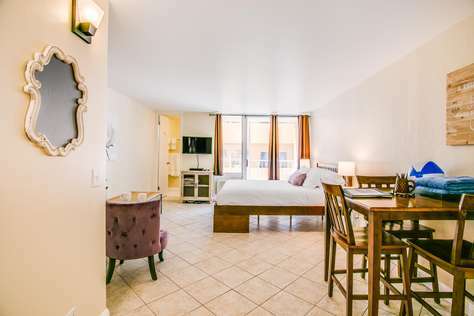 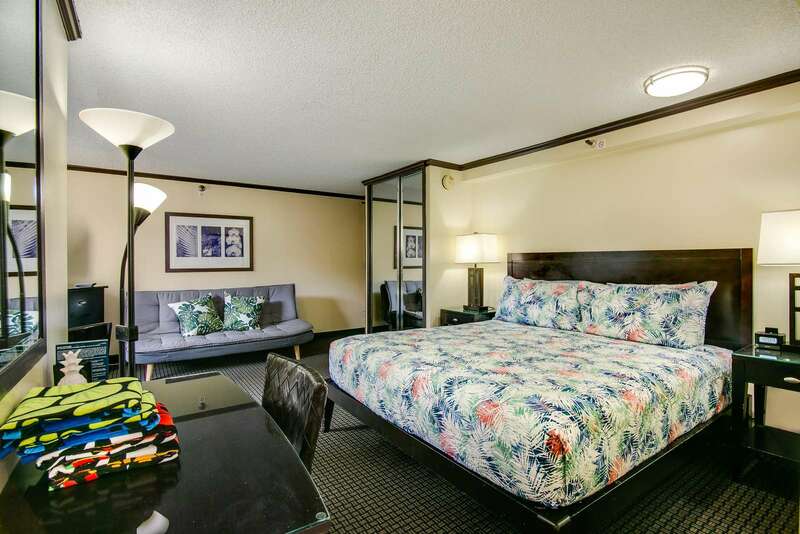 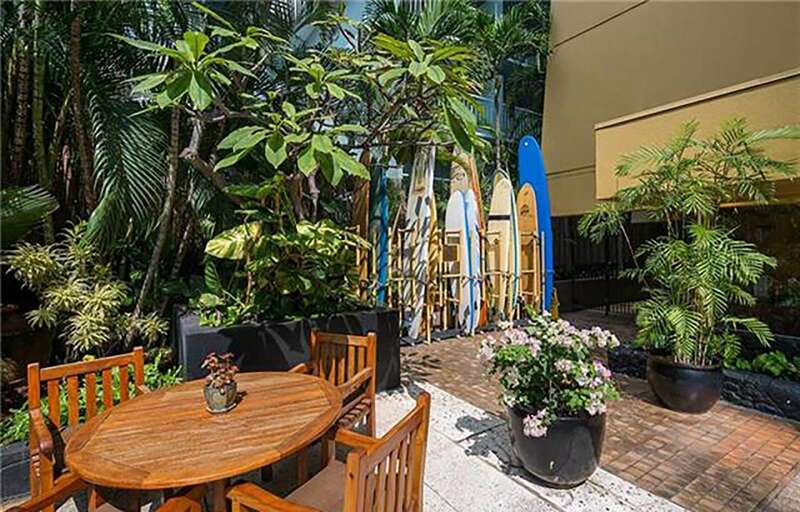 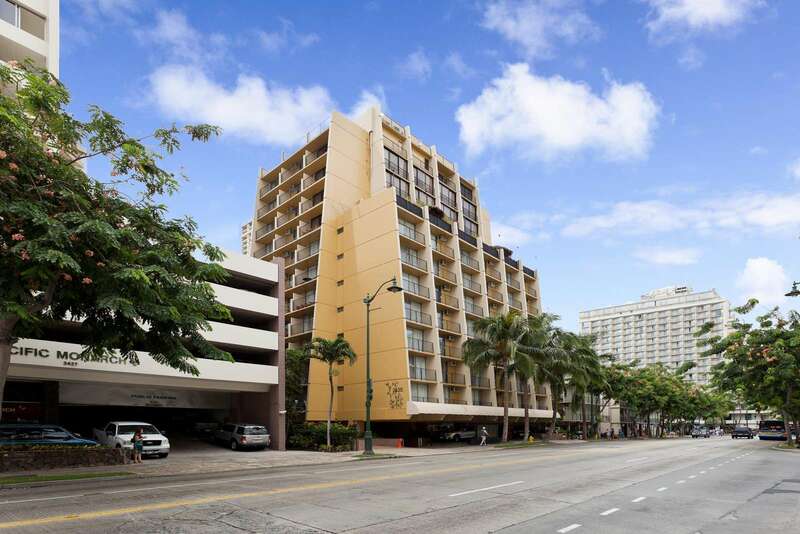 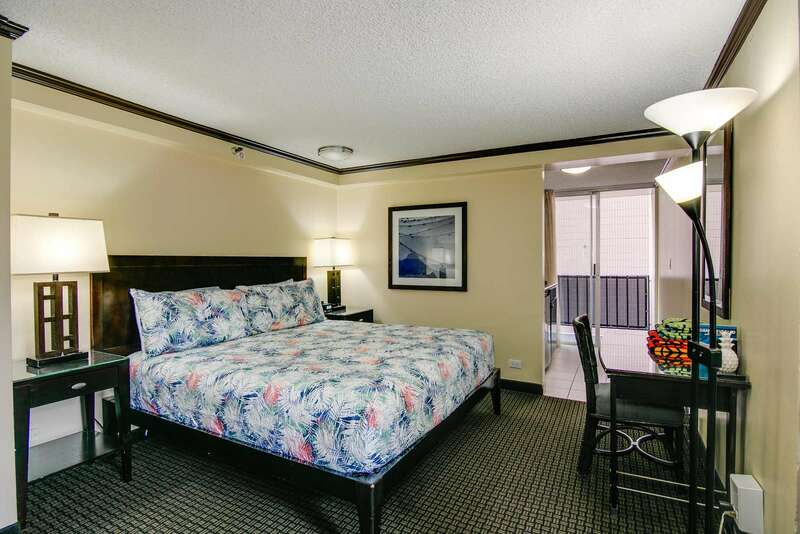 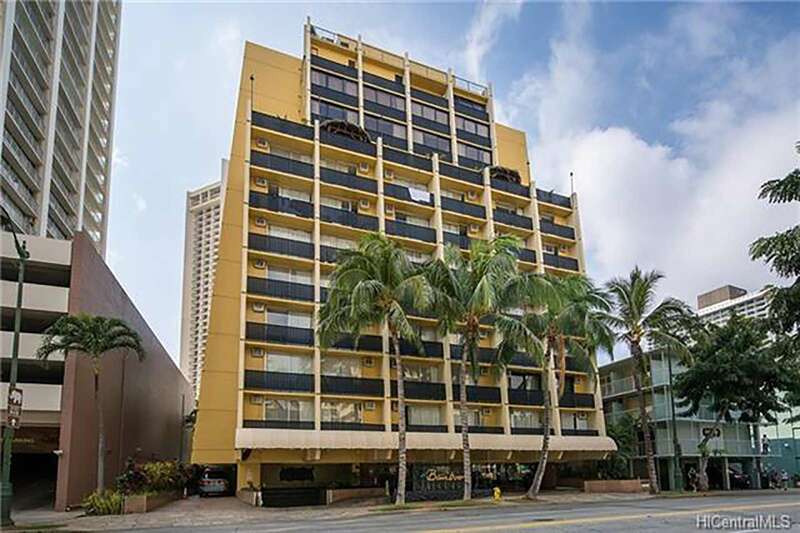 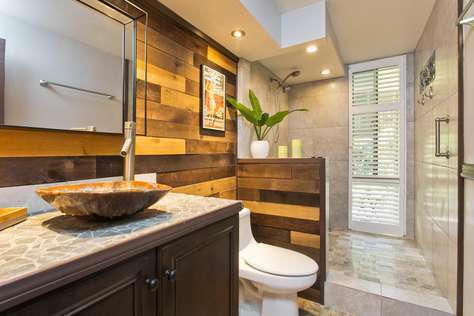 You are only 1 and one half blocks to famous Waikiki Beach. 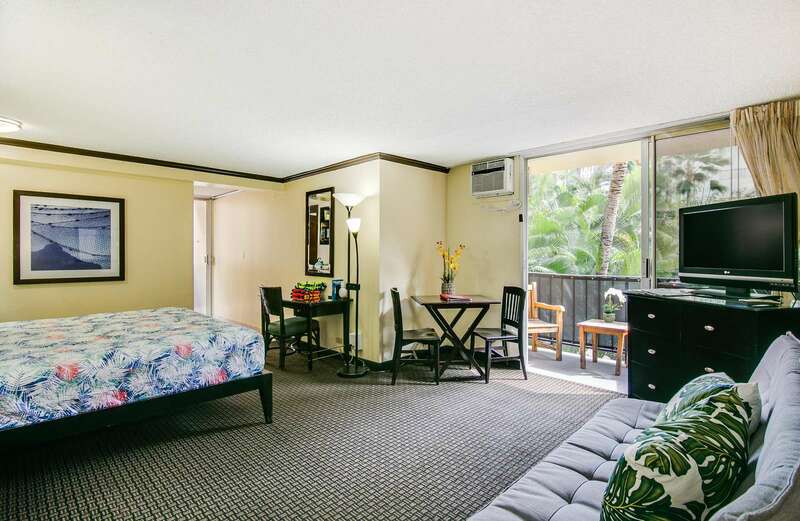 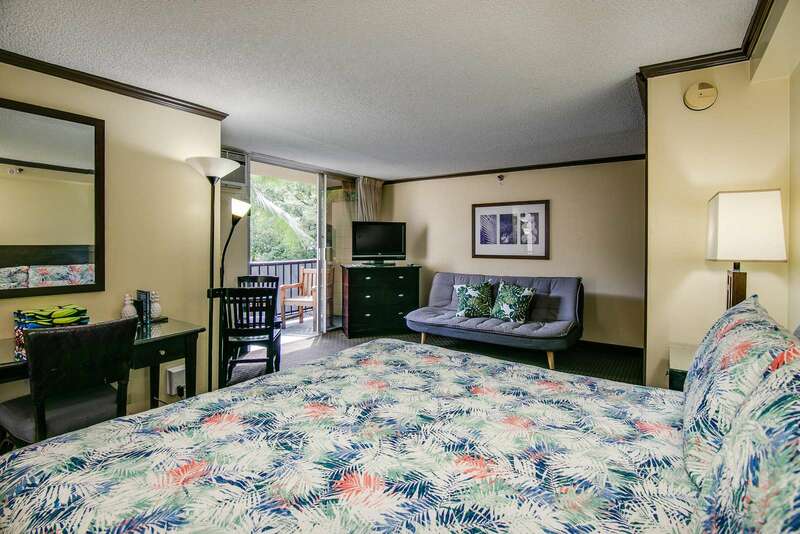 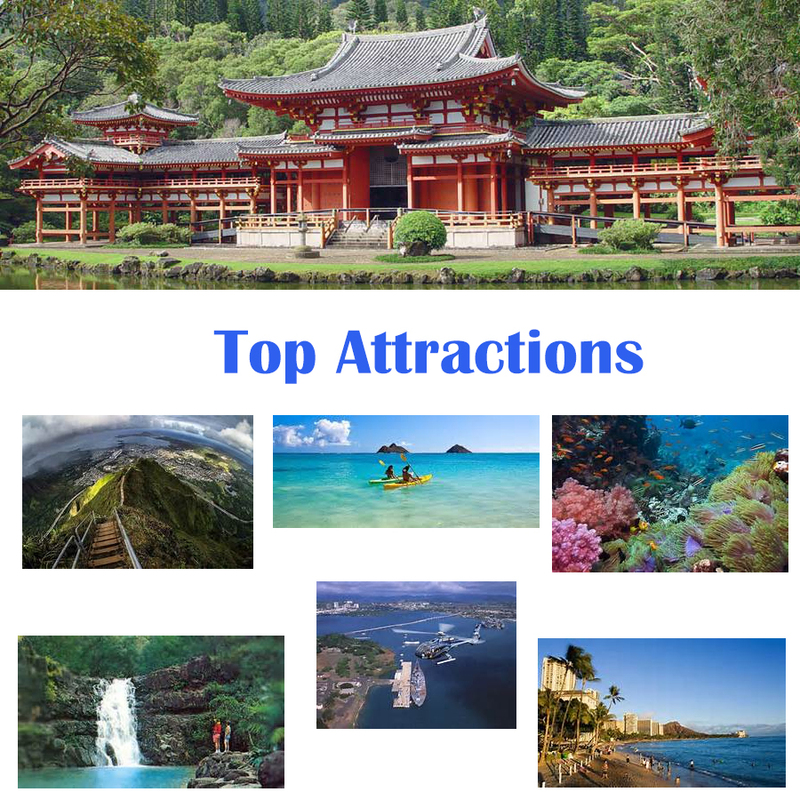 You can walk to the beach, zoo, aquarium and all the attractions in Waikiki. 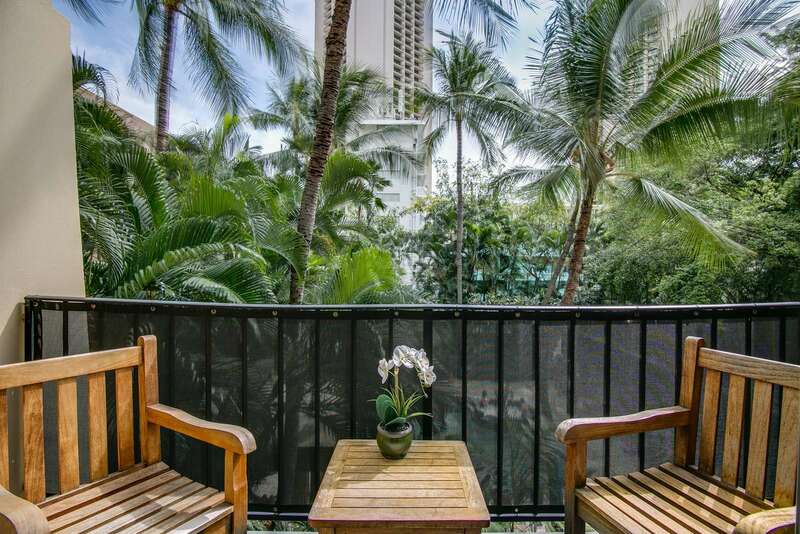 The bus stop is across the street where you can get transportation to most any place that you wish to see on the island. 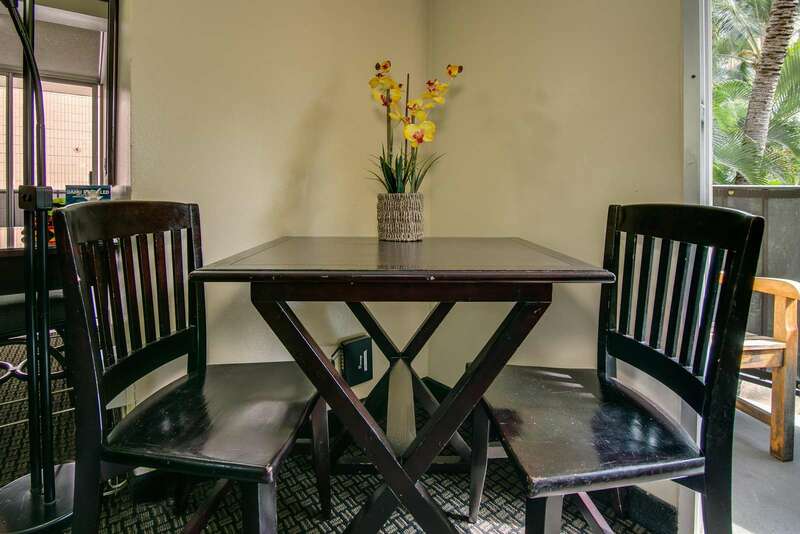 There is a tour desk in the lobby where you can get directions and information about tours and other attractions you might want to visit. 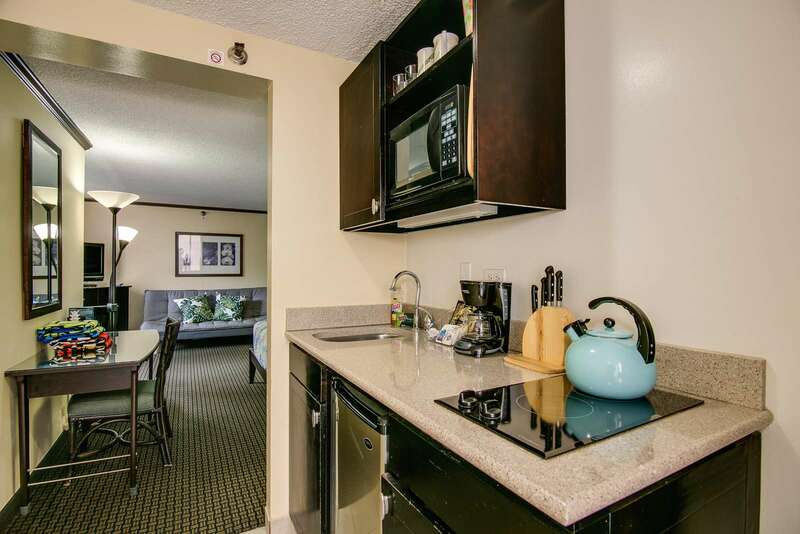 The condo has a Queen bed, kitchenette with a cook top, fridge, coffee pot and toaster. 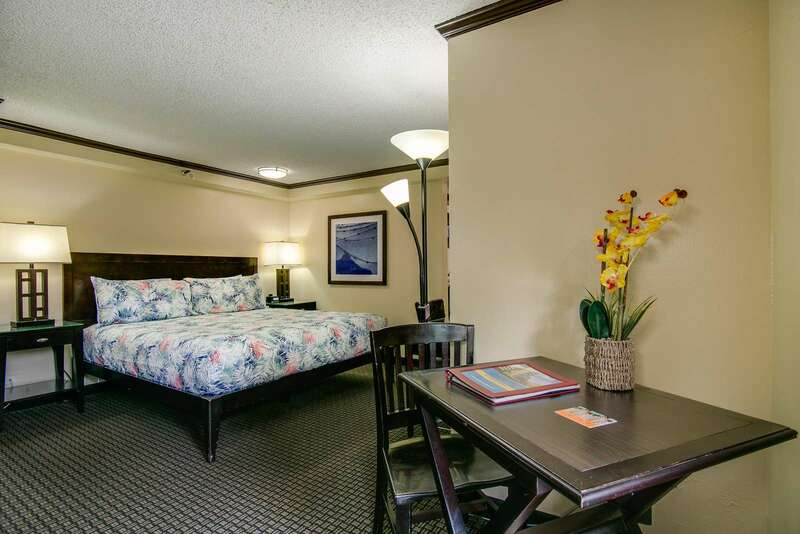 You will have TV and free Wifi in your room. 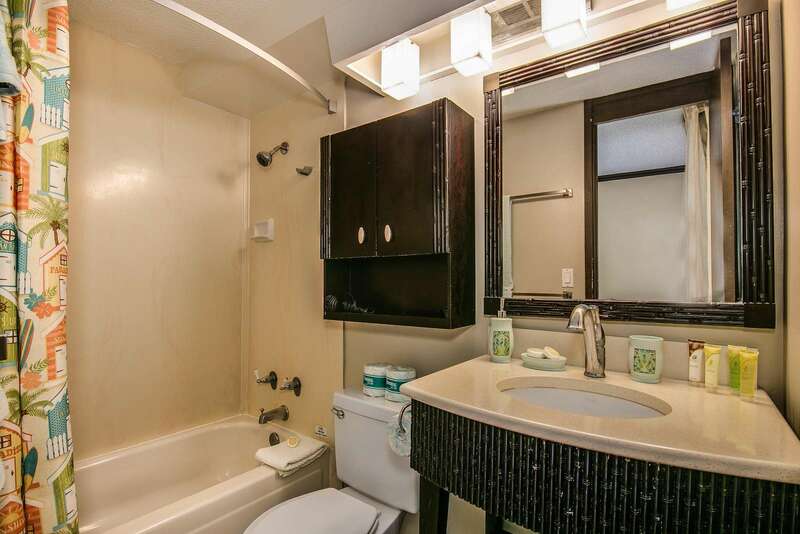 Our full bathroom with a tub and shower combination. 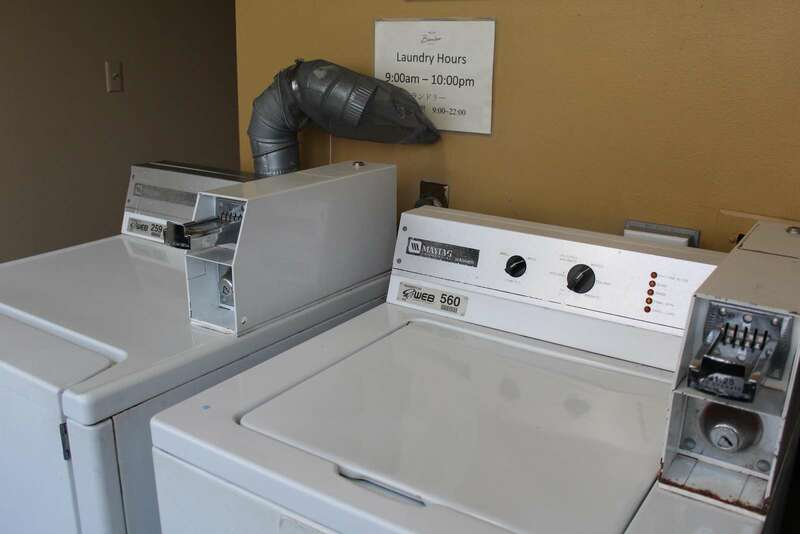 There is also a closet with hangers for your clothes. 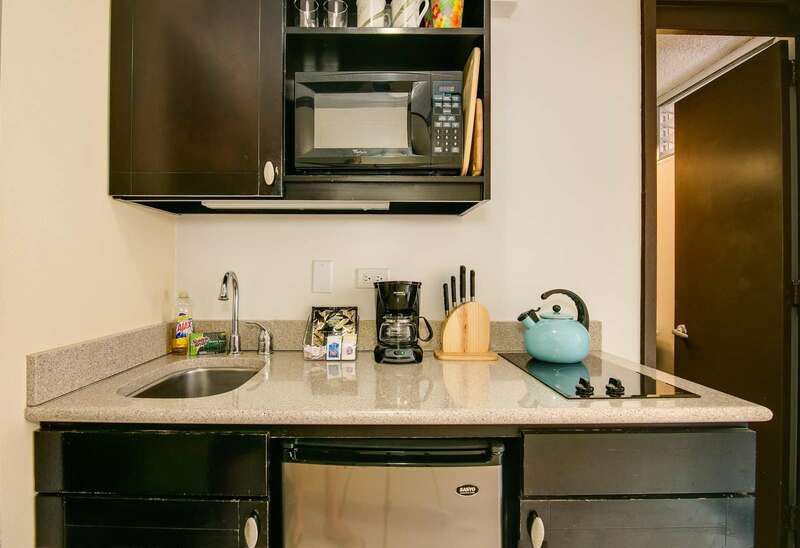 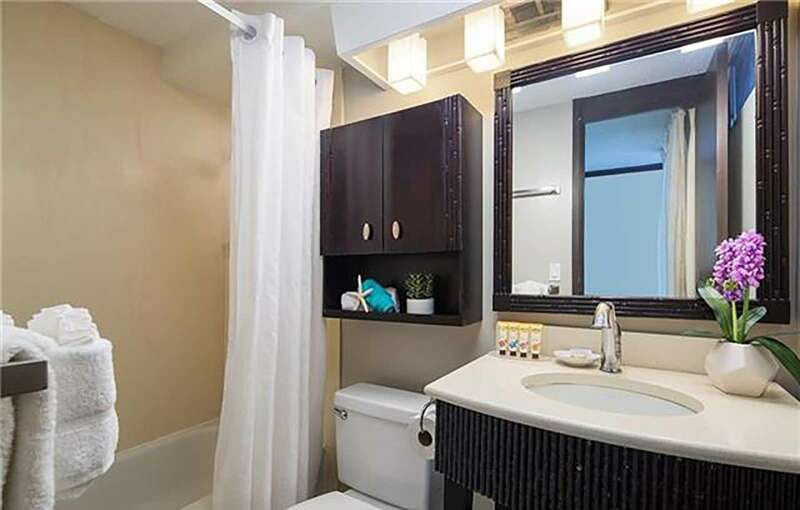 All the dishes and utensils are furnished and all the towels (including Beach Towels) and linens are furnished. 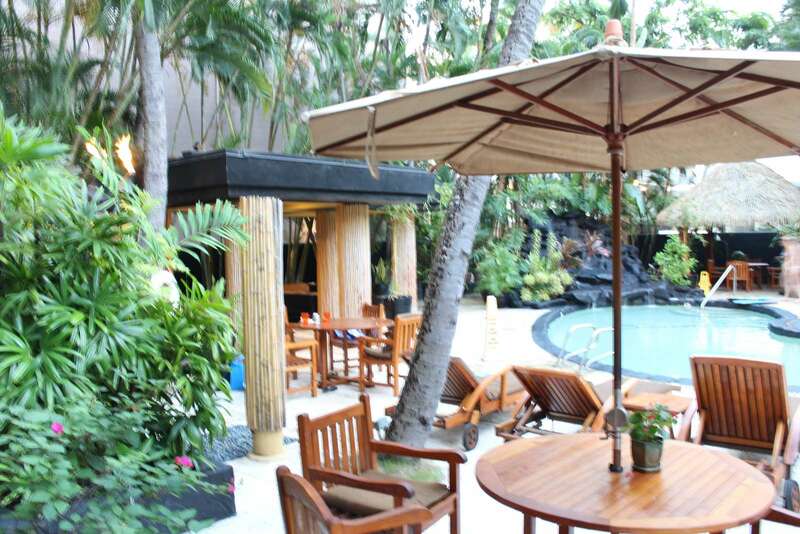 The lanai overlooks the lush pool area. 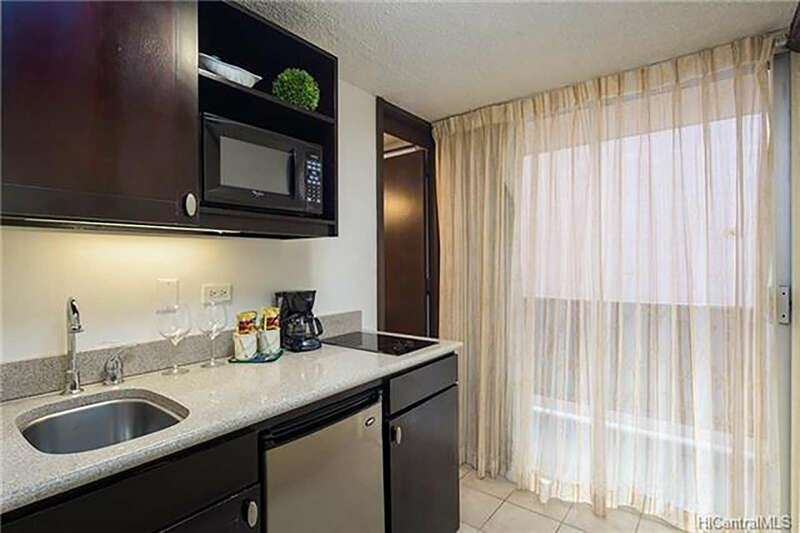 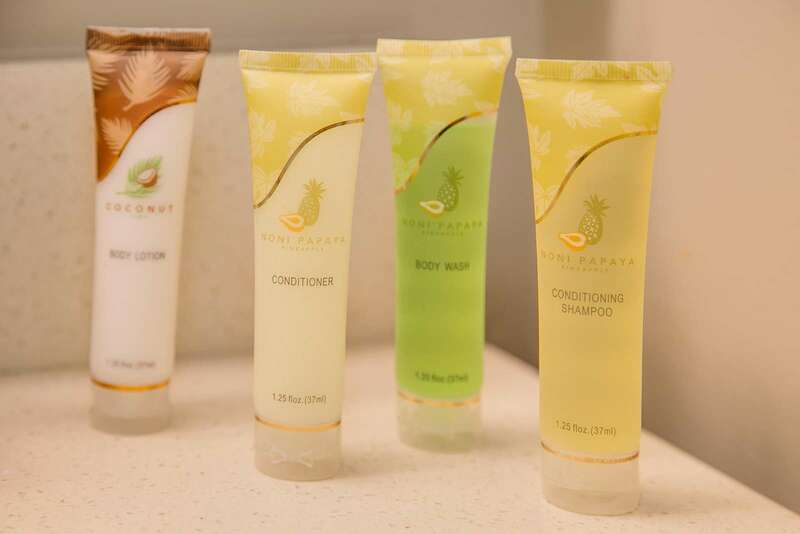 You will truly enjoy your stay in the condo and have a vacation to remember. 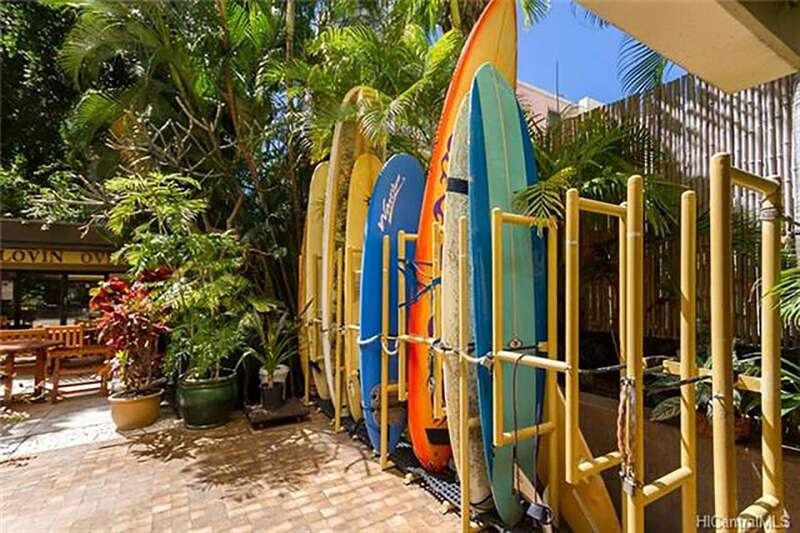 We'll even lend you a boogie board, and a couple of beach chairs and should you also want snorkel gear (mask and snorkel) we'll happily provide a couple of those for your trip too! 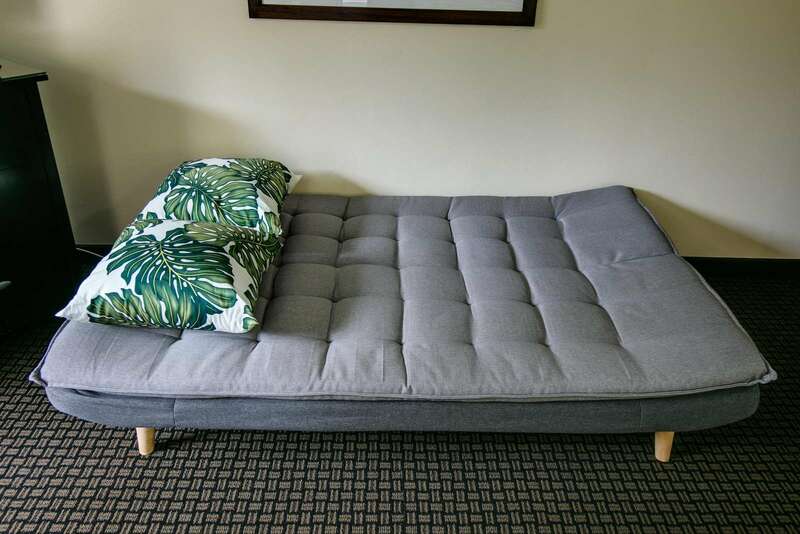 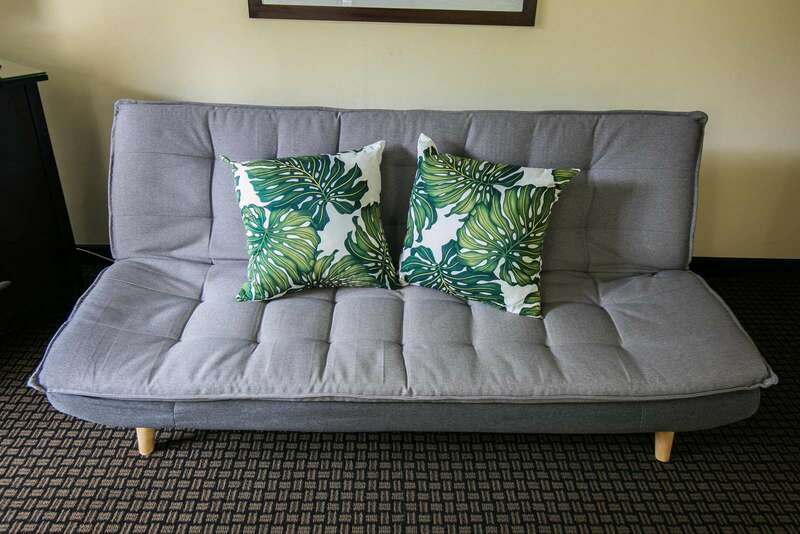 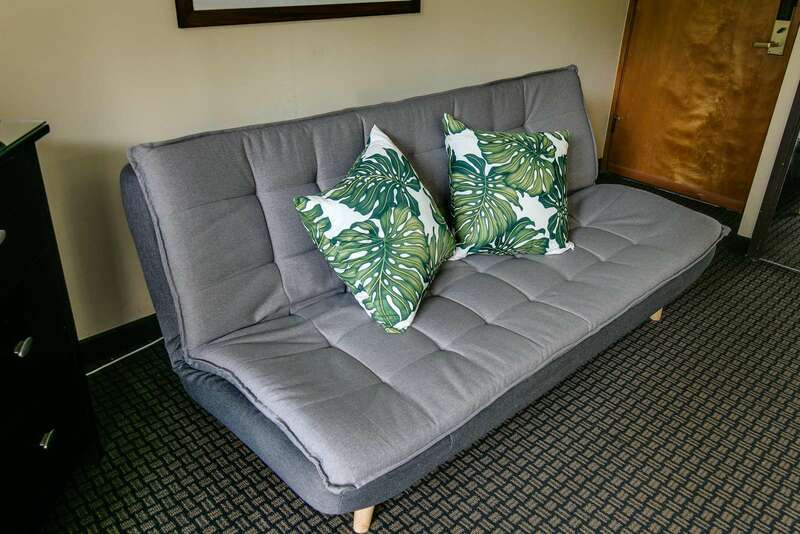 This property has 1 Queen(s), 1 Futon(s).